When looking to stay on the cutting edge in business, focus on environmental sustainability is an important factor. Business owners should hire a sustainability expert to provide a multitude of benefits to their business. A sustainability consultant’s job is to reduce your environmental impact even with limited funds. In this post, we break down the ways that hiring a sustainability consultant will benefit your business. A sustainability consultant can tell you which decisions are best for you. In every sector, the sustainable awareness is growing quickly. 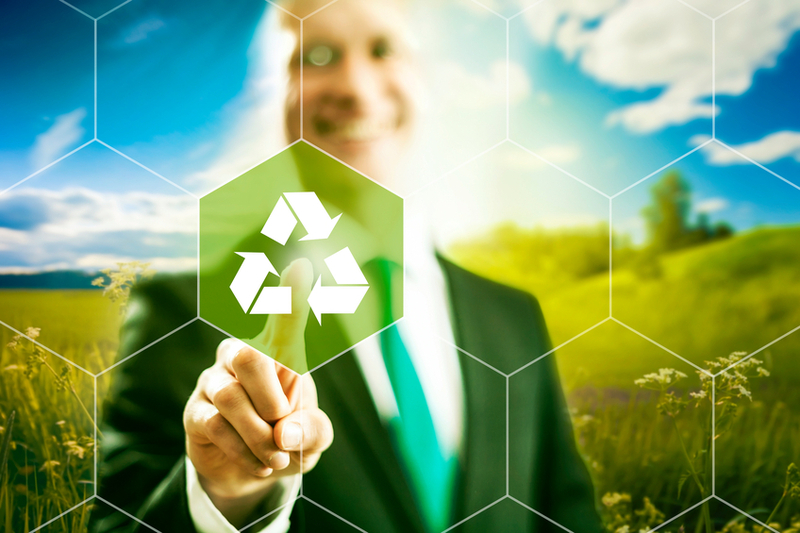 The demand for environmentally friendly creates an opportunity for your company. Opportunistically, grow your business by bringing in a sustainability consultant to tell you which of the ever growing innovations are right for you. Most consumers label themselves as conscious consumers, meaning they care about the environmental impact of the companies they engage with. Your sustainability consultant can get consumers excited to do business with your company. For example, labeling your products as 100% sustainable is a great way to boost your public image. Of course, a good public image will increase sales when combined with neuromarketing. Hire a sustainability consultant in order to meet the sustainability goals you want to advertise to your potential customers. The most obvious benefit of a sustainability professional is to decrease the negative impact your business has on the environment. You can learn how to do your part. After all, the best companies understand their role in the community. A successful company partners with their community. In turn, the company mutual benefits from its investment in the area. With the help of a sustainability expert, you can join the global movement to save the environment. This can be done in several ways like reducing office paper used. Your consultant creates solutions to do so without hurting your bottom line. Potential and current employees want to save the environment too. Boost morale and excitement by taking this progressive direction. Consequently, employees are more engaged and committed to the business. Why? They feel the company is doing the right thing. Get employees involved, showing your commitment to the environment with a sustainability consultant initiative. A consultant will prepare your business. Legislation is constantly evolving as we focus on sustainability. Imagine any upcoming law requires that you reduce your carbon footprint. Suddenly, the deadline is approaching and orders are pending. Of course, you can completely avoid this scenario by hiring a sustainability consultant. Not only are they up to date with changing requirements, but they will have you meet those goals and deadlines in a stress free way. Stay on top of up and coming environmental rules with the help of a sustainability consultant. A sustainability consultant will guide you in your quest to aid the environment while doing the right thing for your business. Undoubtedly, customers and employees alike have the expectation that you as a business owner will remain diligent in the use of environmentally friendly options. Use a sustainability consultant to make the best choices in the long run for both the environment and your profits.